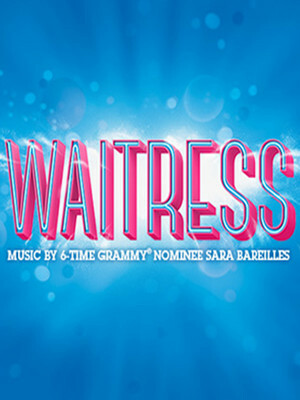 Sara Bareilles has written a charming score that suits the quirky material and Mueller's dazzling voice and endearing personality. 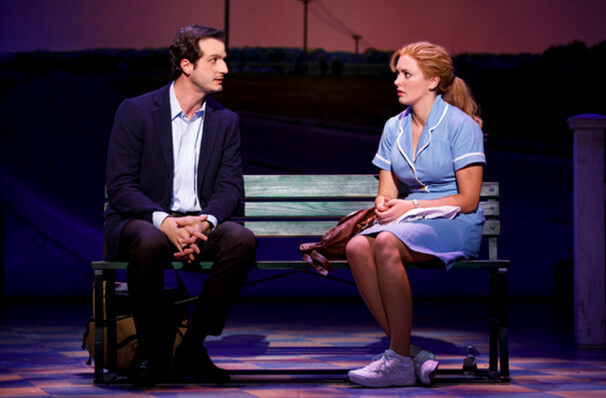 After whipping up a whirlwind of acclaim and box office receipts on the Great White Way, Waitress hits the road on its first ever national tour. 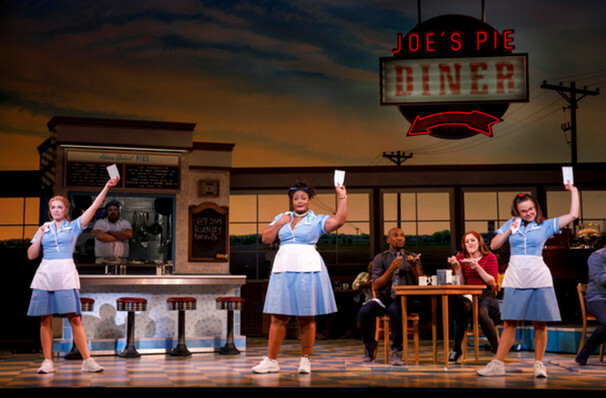 Based on a 2007 indie movie, this big hearted musical tells the story of diner waitress named Jenna who's presented with a chance to leave her suffocating small town existence behind, and grabs it with both hands! 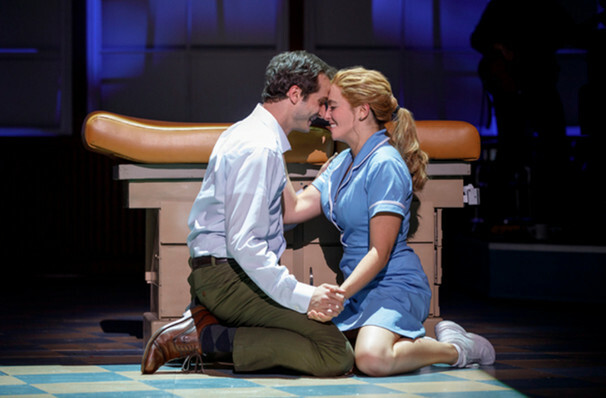 With a book by Hollywood screenwriter Jessie Nielson (Hope Springs) and insanely catchy score from Grammy nominated pop singer Sara Bareilles, Waitress is a melt-in-your-mouth hit! 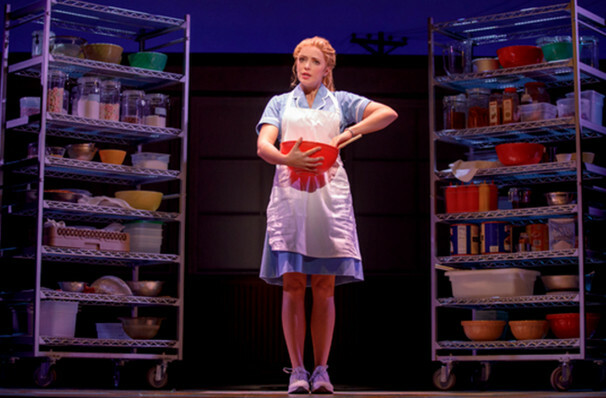 Waitress is directed by Tony winner and Boston's ART Artistic Director Diane Paulus (Pippin, Finding Neverland) and choreographed by Lorin Latarro (Waiting for Godot). 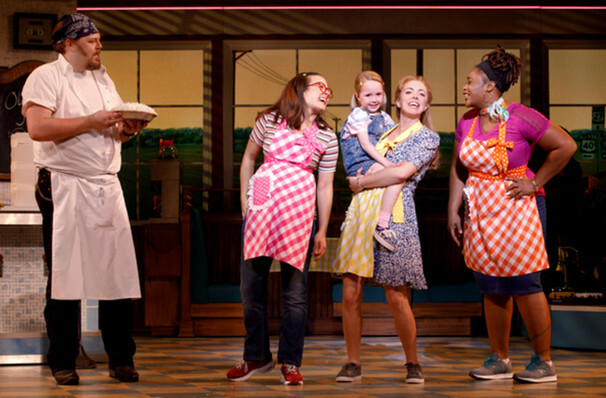 While the lead role was originated on Broadway by Tony winner Jessie Meuller (Beautiful: The Carole King Musical), Desi Oakley dons the apron for this tour. 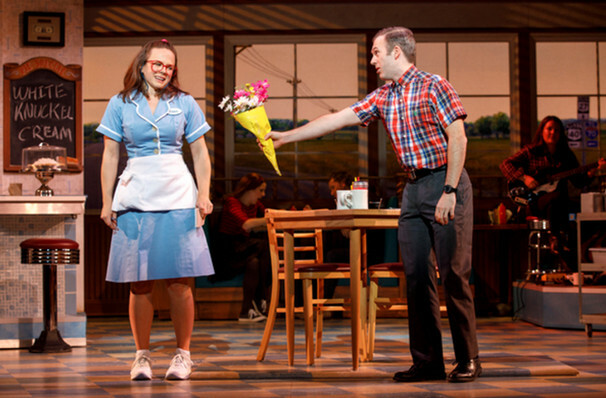 Jenna works as a pie chef in a small town diner. Her time spent baking is a kind of meditation, a break from her mundane existence where her creativity is allowed to flourish. Renowned throughout the town for her crinkly crusts and fluffy pastries, she harbours dreams of opening her own pie shop and making a new life for herself. 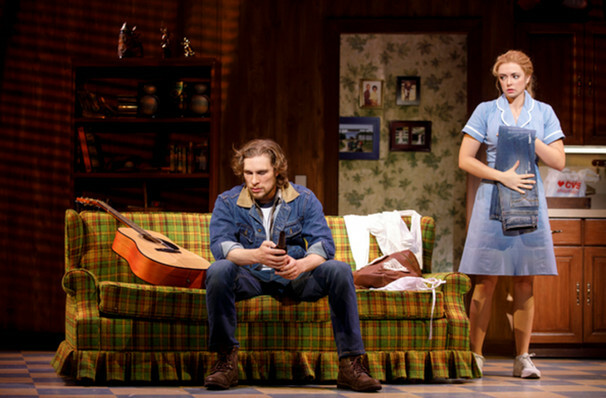 But when she becomes unexpectedly pregnant by her bullying husband Earl, it seems like she may have to abandon her dreams forever. Hope is at hand in the form of the town's handsome new doctor, and the announcement of a pie-making competition in a nearby town. The winner of the contest will be awarded a large cash prize, and Jenna realises it may be her one shot at turning her life around. 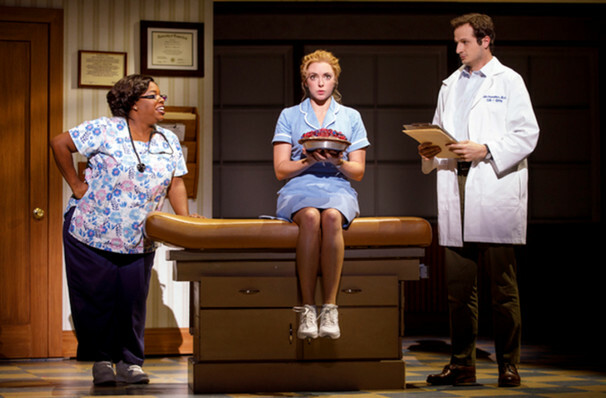 Waitress was the first Broadway musical in history to have the four major creative roles - book, score, direction & choreography - filled by women. 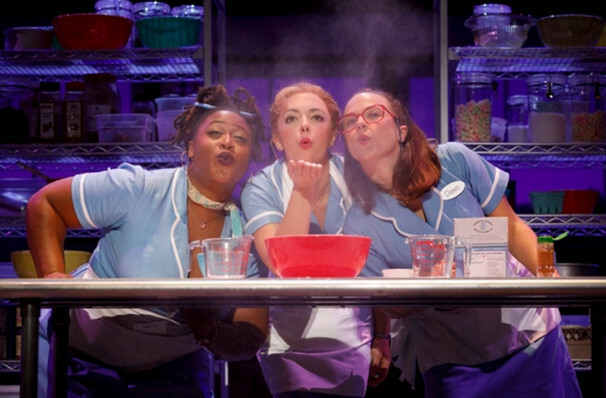 Waitress is making history as the first musical in Broadway to be lead by four women in the top creative slots! 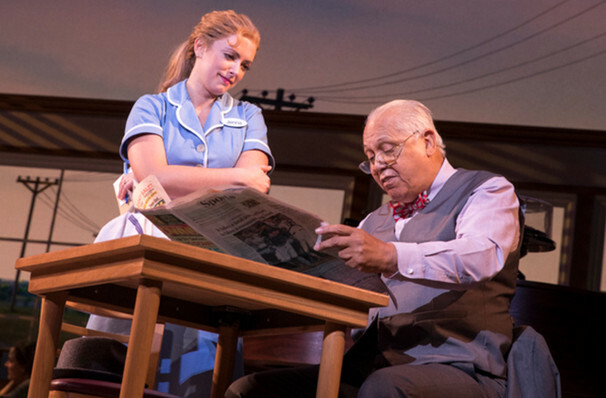 While many Broadway shows sweep you away into far away worlds and mystical settings, Waitress offers a simply charming slice of life from a small town diner with little to nothing going on. Sound good to you? 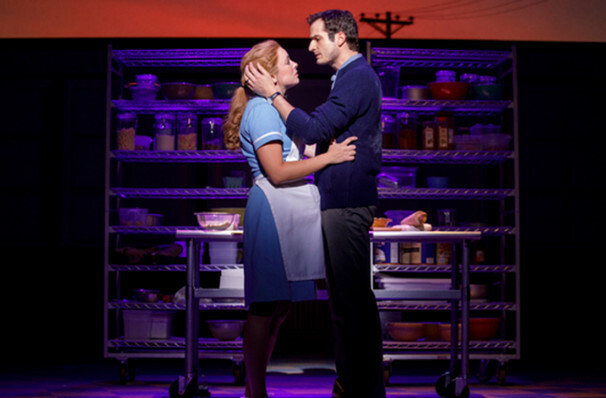 Share this page on social media and let your friends know about Waitress at Baum Walker Hall. 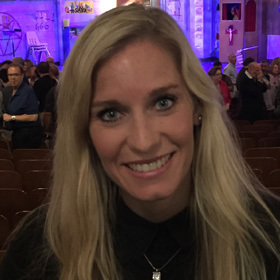 Please note: The term Baum Walker Hall and/or Waitress as well as all associated graphics, logos, and/or other trademarks, tradenames or copyrights are the property of the Baum Walker Hall and/or Waitress and are used herein for factual descriptive purposes only. 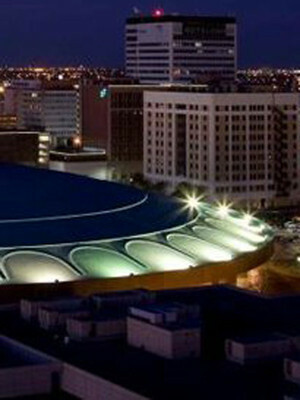 We are in no way associated with or authorized by the Baum Walker Hall and/or Waitress and neither that entity nor any of its affiliates have licensed or endorsed us to sell tickets, goods and or services in conjunction with their events.